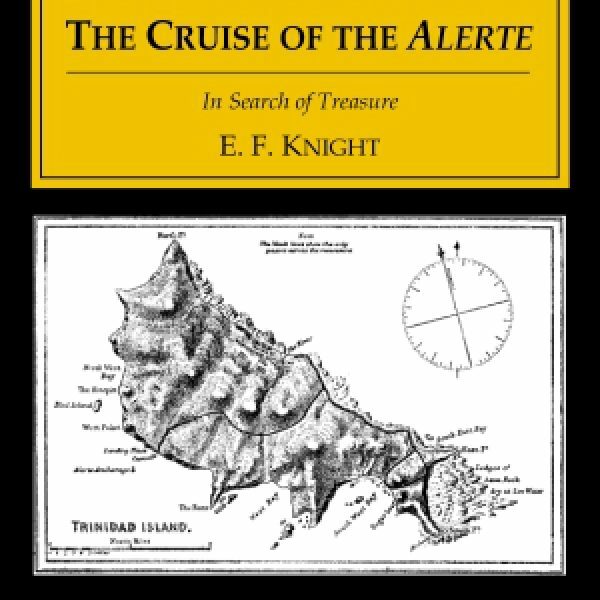 In August 1889 English barrister and writer E. F. Knight left England in his cutter Alerte bound for the uninhabited island of Trinidad off the coast of Brazil. He was on a hunt for pirate treasure. The existence of the treasure was well documented, according to Knight. A dying seaman had given a map to his captain. The Alerte itself was an old but able craft, 64 feet long, with a 14.5 foot beam, built in 1864 of seasoned teak. As for crew and bankroll, Knight solved both problems in a single step: he advertised for volunteers who would pay their own way, work as sailors, and receive a share of the profits. His single ad drew 150 volunteers. He chose nine of these “gentlemen adventurers.” None of them had any practical knowledge of the sea. Several months later they reached the island. They went ashore, climbed the peak at the center of the little island, and quickly realized that the land conformed to the pirate’s map. 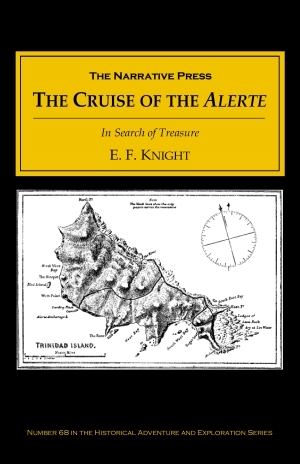 The Cruise of the Alerte is a classic true-life treasure hunt.